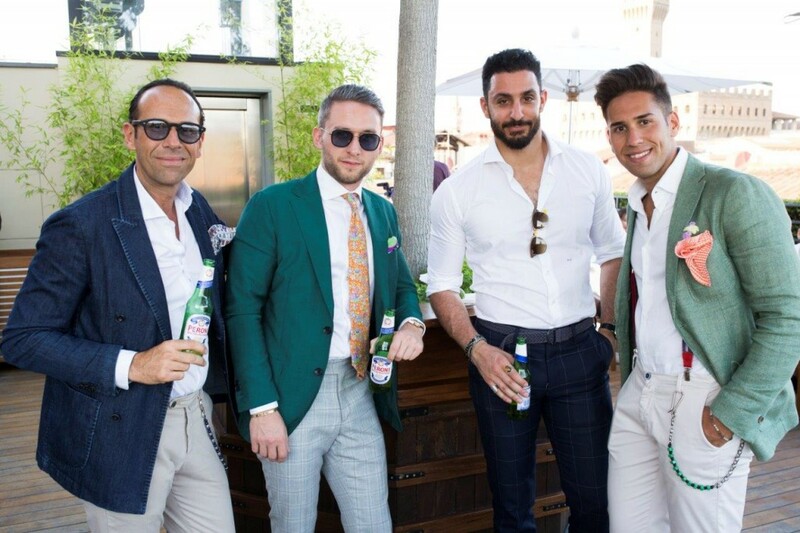 Peroni Nastro Azzurro hosted an exclusive cocktail party on the rooftop of Hotel Continentale in Florence for VIPs, media and style influencers during Pitti Uomo, Italy’s most prominent men’s street style, four-day event. As guests watched the sun set over the Ponte Vecchio, Michelin starred restaurant Borgo San Jacopo, presented Italian canapés for guests to enjoy including lemon infused risotto, grilled lamb meatballs with truffle eggs and of course, antipasto. 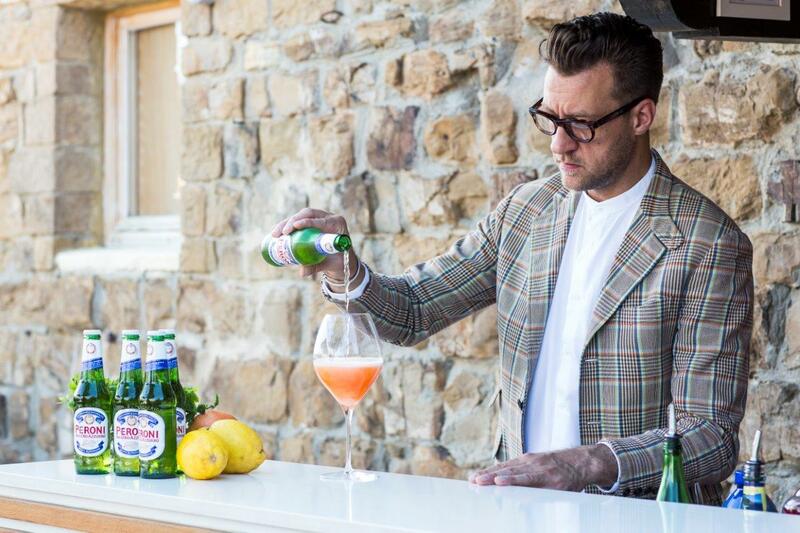 London’s ‘House of Peroni’ master mixologist, Federico Riezzo impressed guests with an exclusive tasting of the ‘Peroni Infusion’ cocktails. 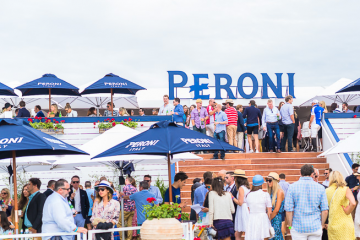 Offering the Peroni Spritz and Peroni E Limoni, Federico brought the cocktails to life with a striking blend of Italy’s number one premium beer and a mixture of classic cocktail flavours. Peroni’s Global Brand Director Claudia Falcone welcomed special guests including Jenny Walton, street style star and Fashion Director of The Sartorialist, Vogue Italia’s Sara Maino, renowned fashion creative director Lee Oliviera and Swiss street-style photographer Yvan Rodic from FaceHunter. 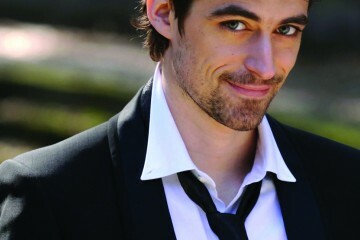 The event brought together the best in men’s lifestyle and fashion to celebrate Italian style. We have some of the pics from the night showcasing the best in street style and men’s street style.